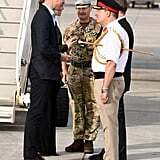 The Duke and Duchess of Cambridge continued their busy week on Wednesday when they touched down at RAF Akrotiri in Cyprus. 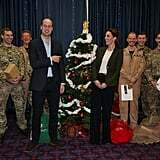 On Tuesday, the royal couple hosted a Christmas party at Kensington Palace for the families of serving personnel on the island. 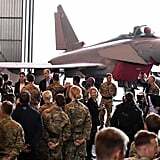 The following day, they flew to the Mediterranean isle to visit their base. 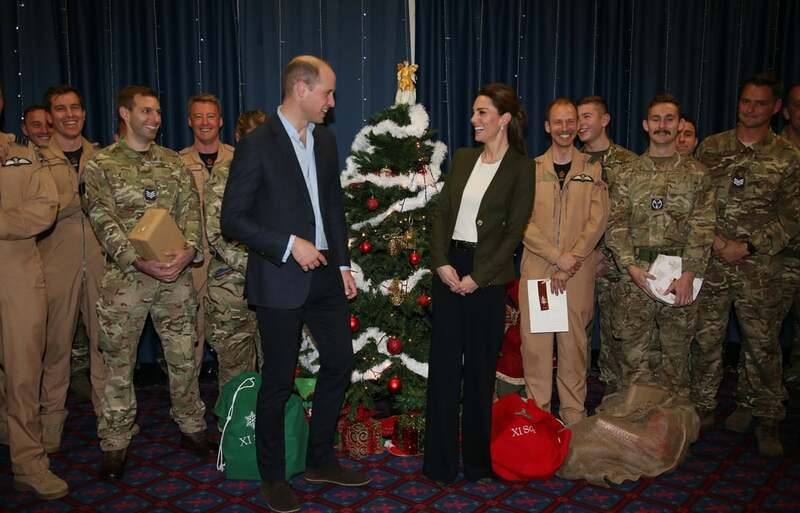 During their visit, the couple met serving personnel (including the parents of some of the children they bonded with the day before), along with families, staff, and members of the local community. 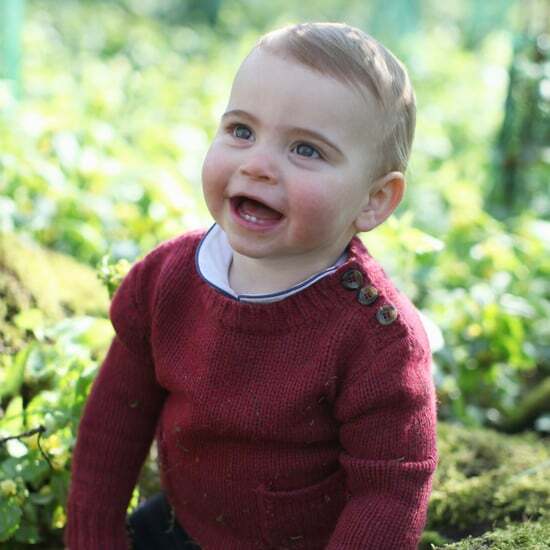 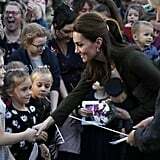 The festive season is a notoriously busy time for the royals, and William and Kate have definitely hit the ground running this December. 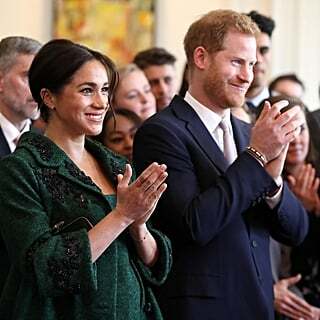 Between the two festive events, the couple also found time to attend the queen's Diplomatic Reception on Tuesday evening. 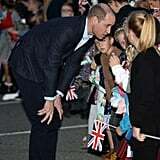 Kate stunned at the formal event, wearing an embellished gown and a tiara. 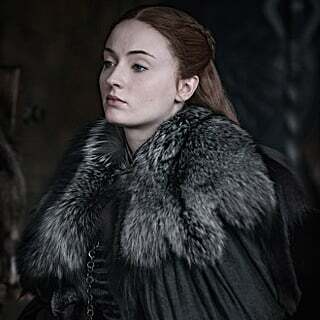 Her look the following morning was a little more down to earth, as befitting the location. 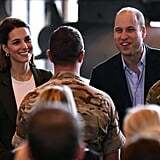 On arrival, she and William were quickly surrounded by RAF personnel, and the royal couple looked excited to meet the people they'd heard so much about the day before. 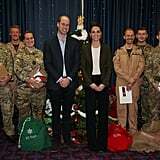 Keep reading to see all the photos from their visit.